We have all been there, desperately looking for a hair braider because our usual lady is out of town or because we are in between hairdressers. Well the Bantu App has come to your rescue. It is a peer to peer classifieds service for ladies who are looking for someone in their local area to braid their hair. As we brown beauties know it is a lot more cheaper and much more comfortable for you to get your hair done in your home but sourcing a reliable hairdresser can be tricky. Bantu App is easy to use and allows you to find a hair braider by location and by name and compare their prices. 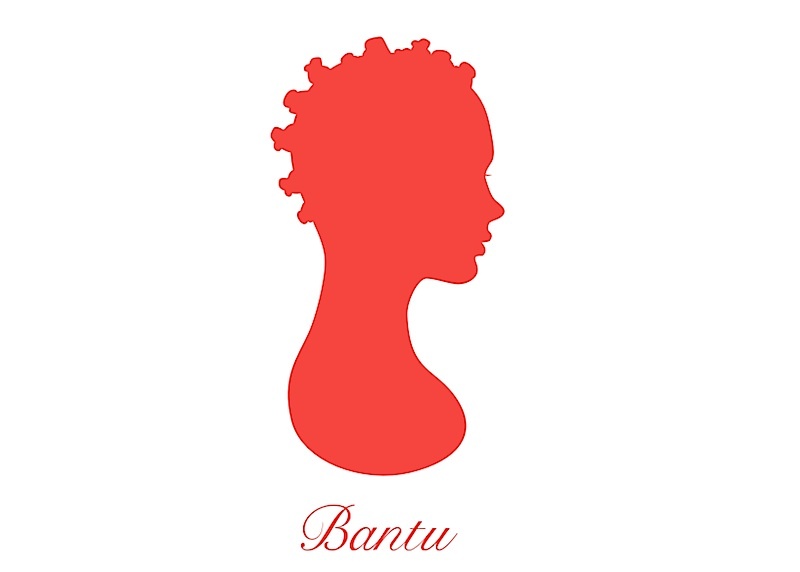 Bantu App created by John Eke when he saw a need for ladies to source a hair braider in a speedy and effective way. The information is collected by hairdressers adding their details to the directory and customers can rate their skills and services by leaving recommendations. The app is available in the UK and North America and runs on iOS but Android users should expect to see it available on their platforms in due course. You can download the app here.